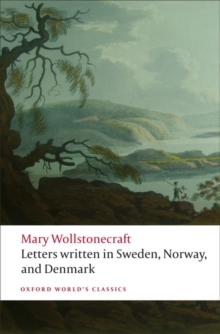 Written during a time of great political turmoil, social anxiety, and against the backdrop of the French Revolution, Wollstonecraft's argument continues to challenge and inspire. 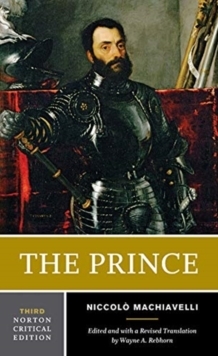 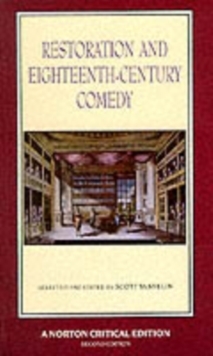 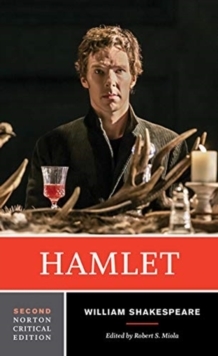 This revised and expanded Third Edition is again based on the 1792 second-edition text and is accompanied by revised and expanded explanatory annotations. 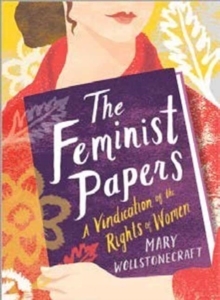 "Backgrounds and Contexts" is also significantly expanded and contains twenty-four works organized thematically into these groupings: "Legacies of English Radicalism," "Education," "Wollstonecraft's Revolutionary Moment," and "The Wollstonecraft Debate." 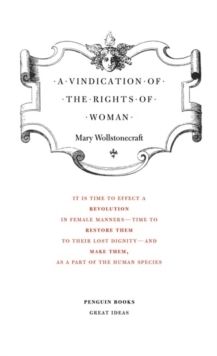 Opinions on a variety of reforms that may be compared and contrasted with Wollstonecraft's include those by John Milton, John Locke, Mary Astell, Jean-Jacques Rousseau, Hannah More, Richard Price, Edmund Burke, Maria Edgeworth, and William Godwin, among others. 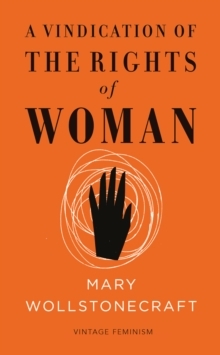 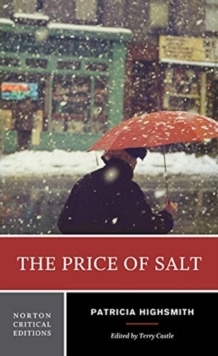 "Criticism" includes six seminal essays on A Vindication of the Rights of Woman by Elissa S.
Guralnick, Mitzi Myers, Cora Kaplan, Mary Poovey, Claudia L.
Johnson, and Barbara Taylor. 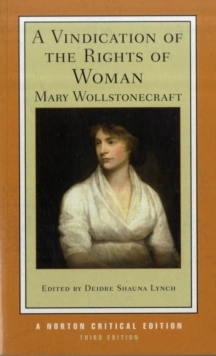 A Chronology of Wollstonecraft's life and work and a Selected Bibliography are also included.